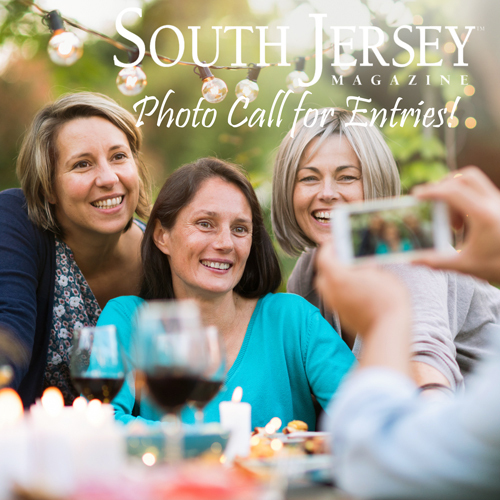 These images can simply be photos of your family and friends having fun in South Jersey. 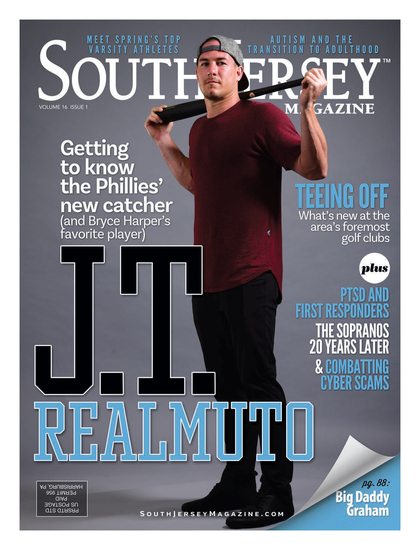 Selected photos will appear in an upcoming issue of South Jersey Magazine. Please submit your photos HERE by April 26th for consideration.